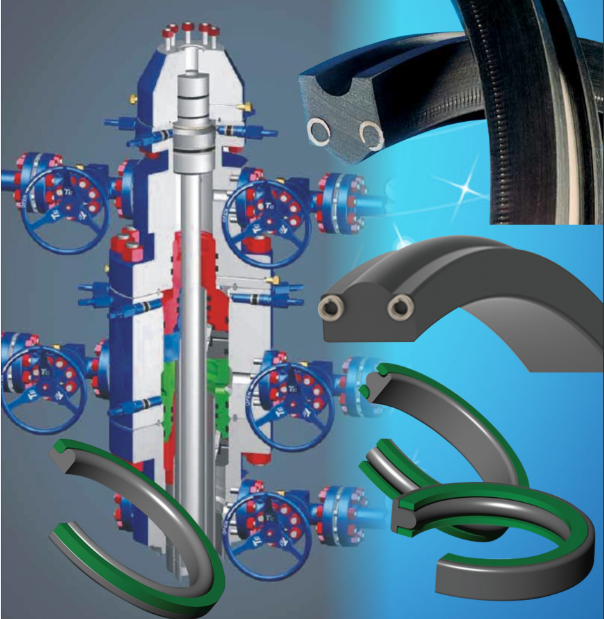 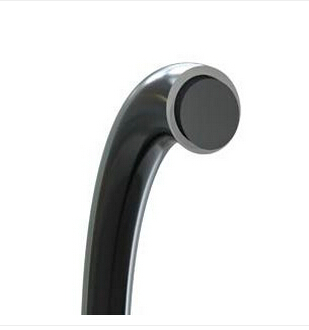 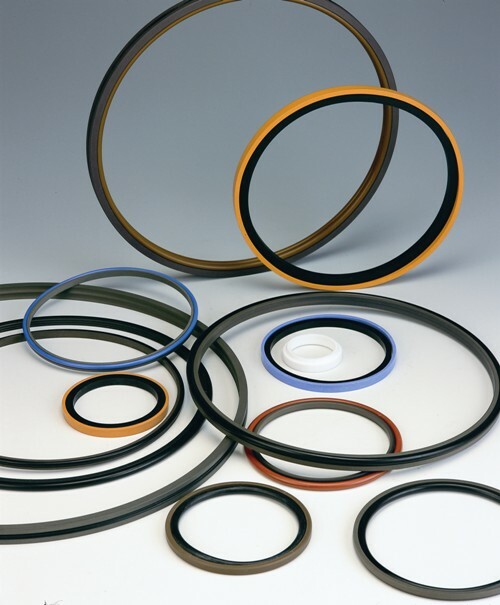 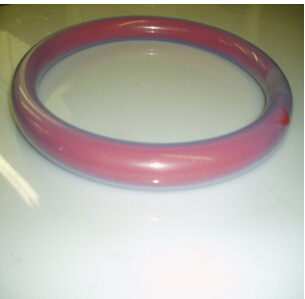 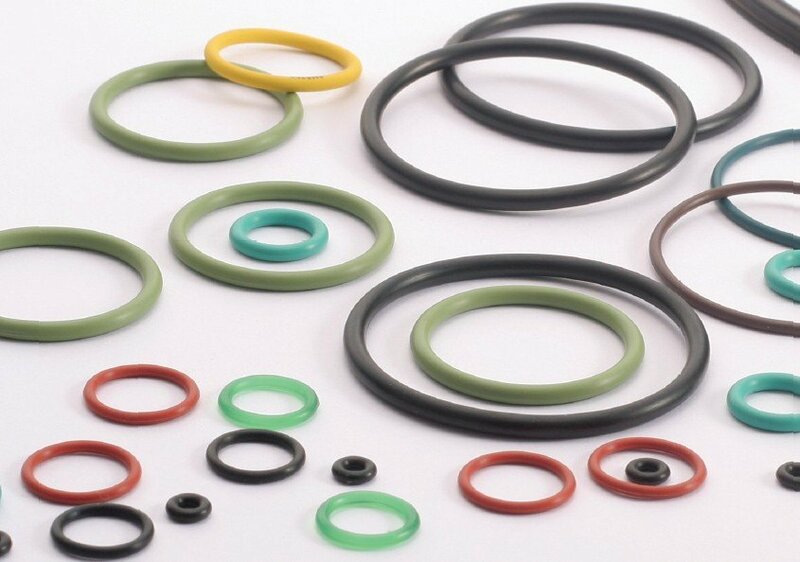 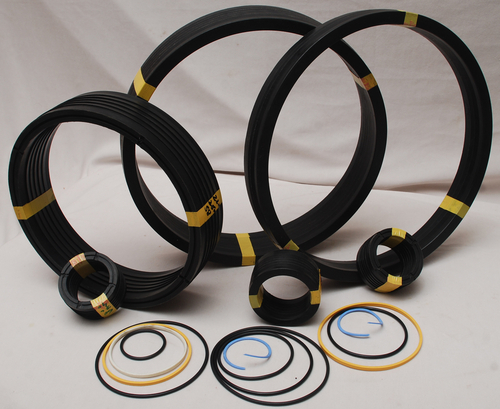 Telfon,Silicone and Viton Encapsulated O-Ring with FEP or PFA core of elastomer that is completely covered witha seamless sheath of FEP fluoropolymer. 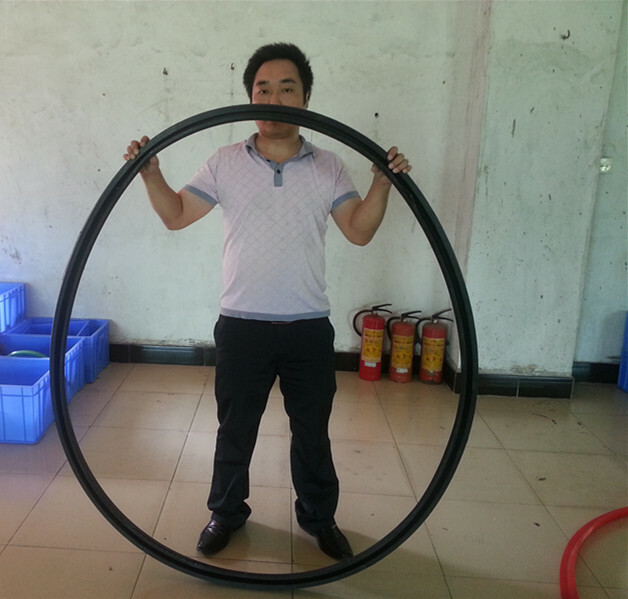 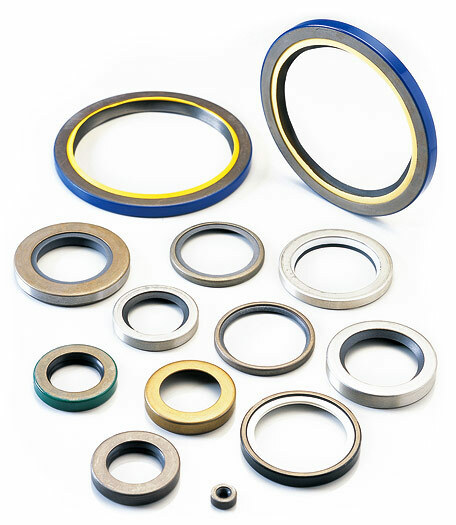 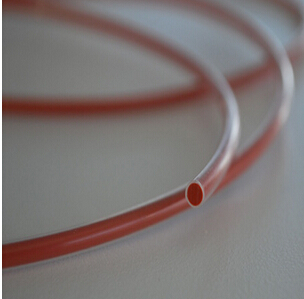 The elastomeric core is normally either fluorocarbon (FKM) or silicone (VMQ). 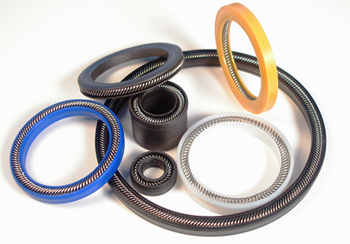 They are used mainly in the chemical, petrochemical, food and pharmaceutical industries, and other sectors where high levels of chemical resistance or hygiene are required.